Green with envy. Maryan Nassir Zadeh’s Olympia snakeskin wedge is our new party favourite. 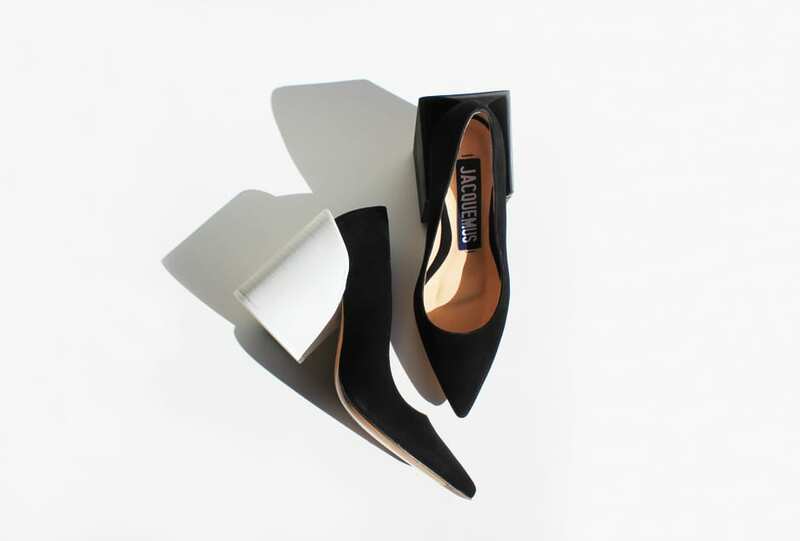 Smooth, cut-out black leather and a contrasting silver-tone heel. A contemporary classic from Rejina Pyo’s SS 18 collection. Fancy free. Black suede and geometric wooden heels. 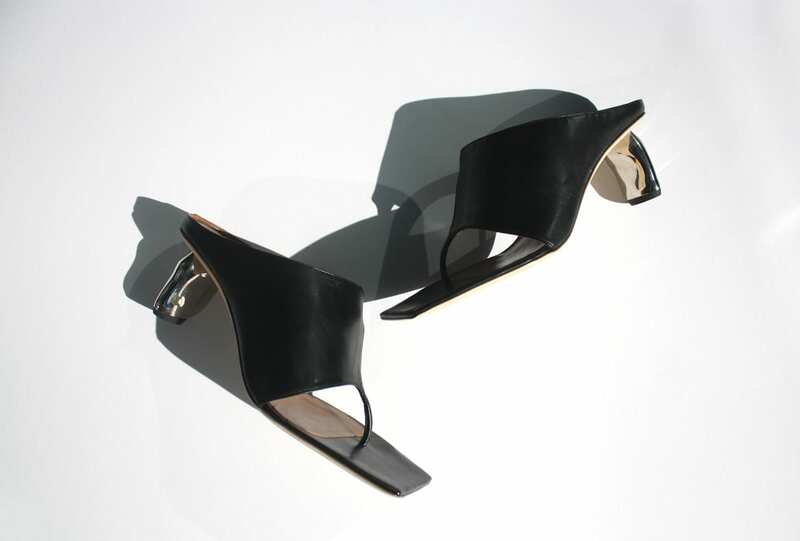 Jacquemus presents Les Chaussures Saintes. Talk the walk. 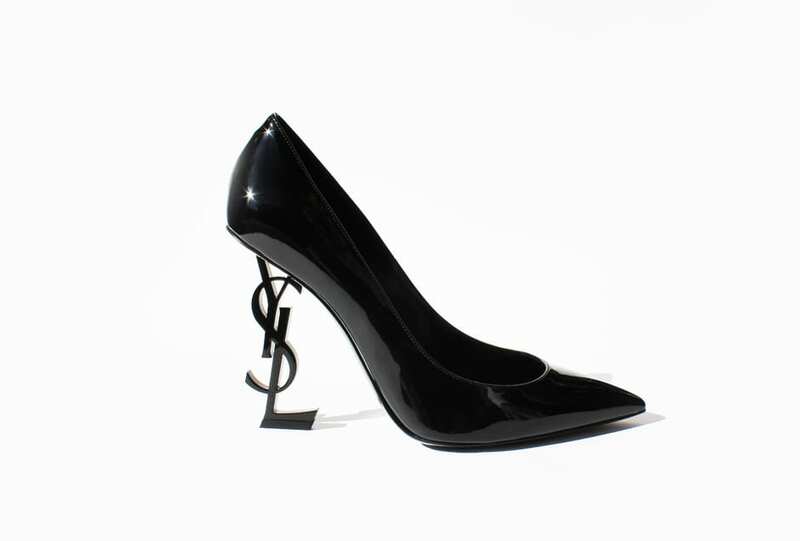 Saint Laurent’s black Opyum heels are nothing short of iconic.